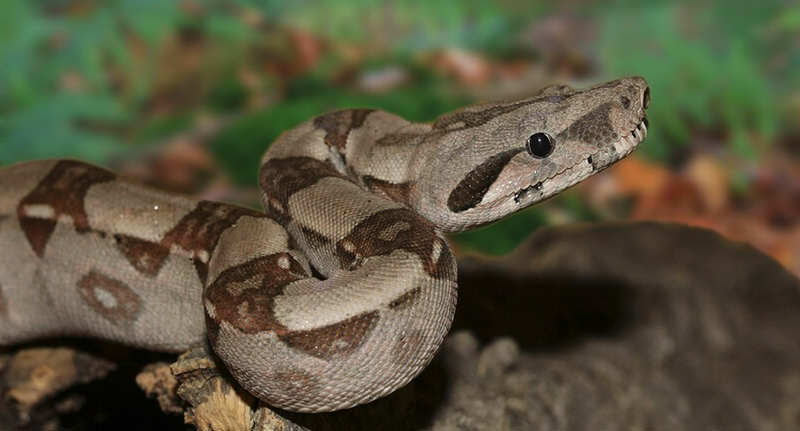 There are no doubt some great advantages to keeping an eight-foot boa constrictor as a pet – like making a pretty effective (and terrifying) watchdog, for one – but there are also some inevitable problems. 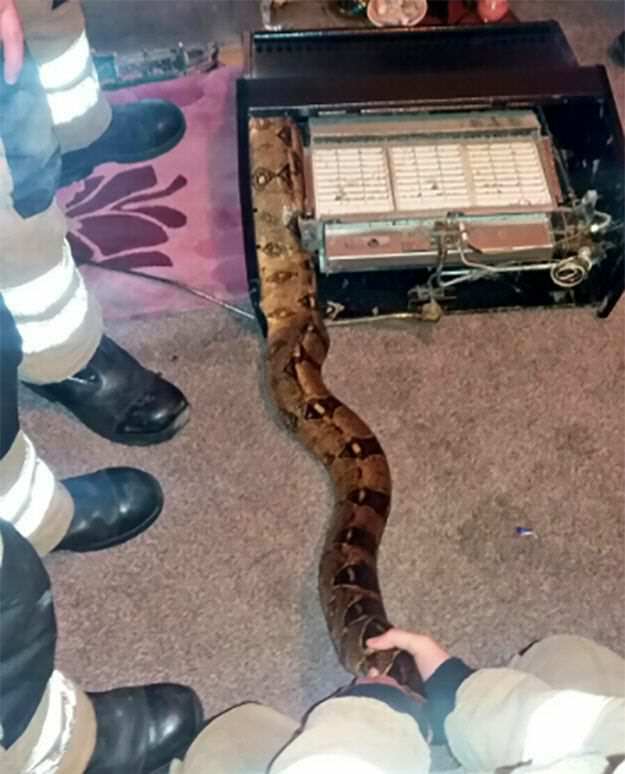 You see, being a curious creature, boas can get stuck in places they shouldn’t be. Like fireplaces. And I, for one, definitely would not like to wrestle my eight-foot snake out of a small space. 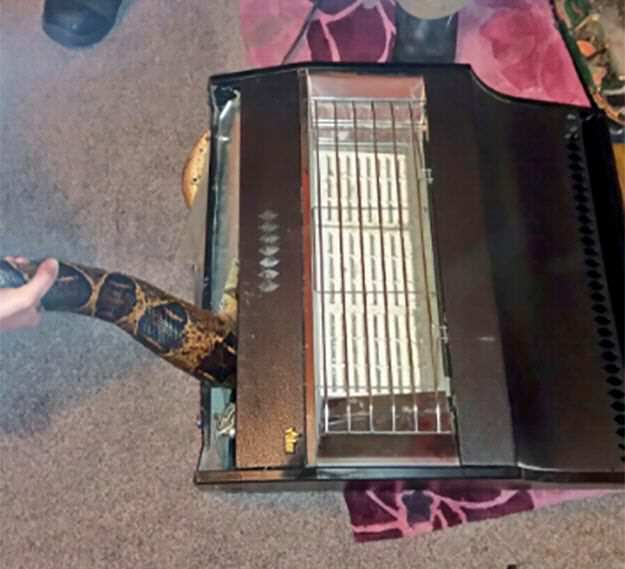 Bill the boa constrictor recently did just that, and he caused a bit of an uproar after investigating his owner’s gas fireplace – only to get himself well and truly stuck. 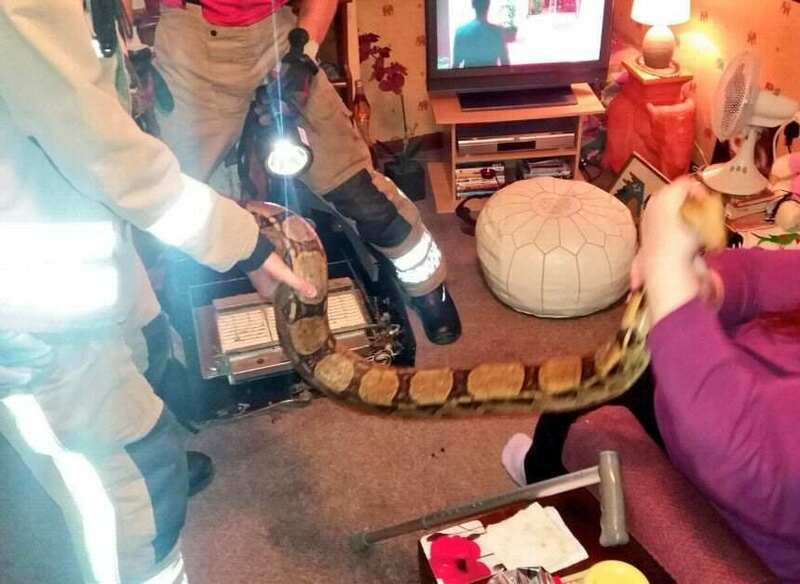 Gainsborough Fire Station had to be called to the scene to help free Billy, and shared the images on Twitter early Tuesday morning. 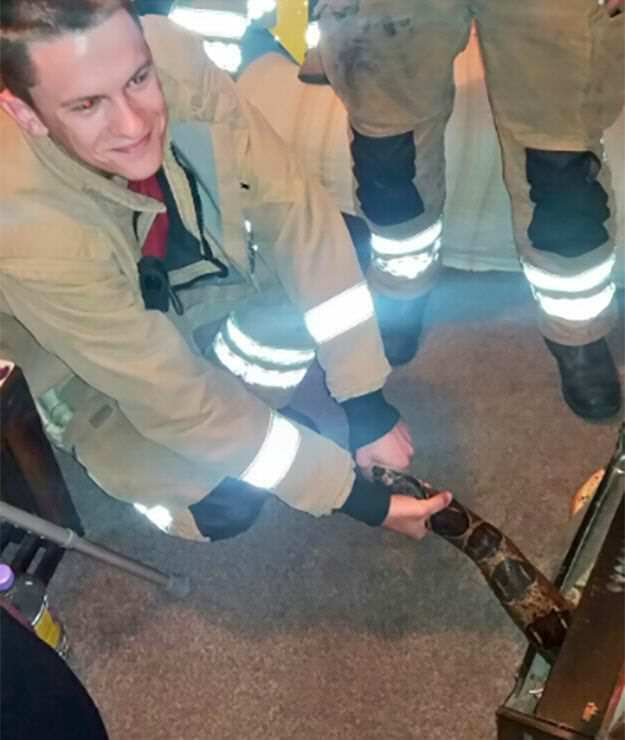 A far cry from rescuing cats from trees, the firefighters were obviously a tad nervous handling a potentially deadly animal. Yeah, I’d probably volunteer to be as far away from his head as possible, too. But – despite all the nervousness – Billy came out unscathed, although a bit shaken up, according to Mashable.